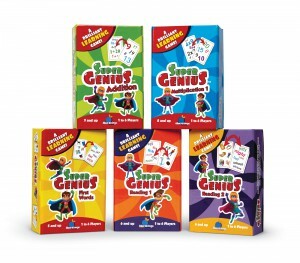 Super Genius has just earned the Global Educator Institute (GEI) Seal of Endorsement! 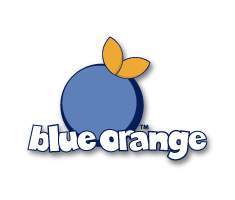 This Seal of Endorsement is an outstanding honor for Blue Orange. We are thrilled to be recognized and supported by an organization so passionate about classroom education. GEI is an organization of educators who joins with teachers and companies to review classroom products. GEI sends new education tools to teachers for them test in the classroom. If the item gets outstanding reviews it earns the GEI Seal of Endorsement! In doing this, teachers can better understand the product they are trying to buy. It’s a great process that encourages innovative ways to educate future generations. The Seal of Endorsement places Super Genius among the best tools used in a classroom. 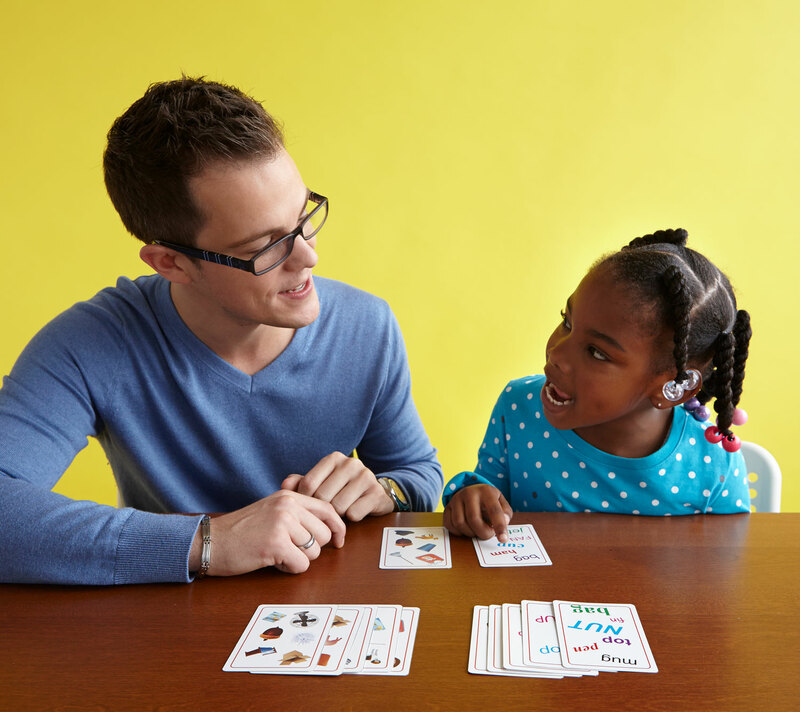 It has passed the reviewers tests with flying colors, proving to be an educational hit in the classroom. As GEI puts it, products awarded the Seal of Endorsement are “the best-designed, most effective classroom products in the world.” We are very honored to be recognized by this highly esteemed organization. Products bearing the GEI Seal of Endorsement have earned the distinction for improving learning and the learning environment. 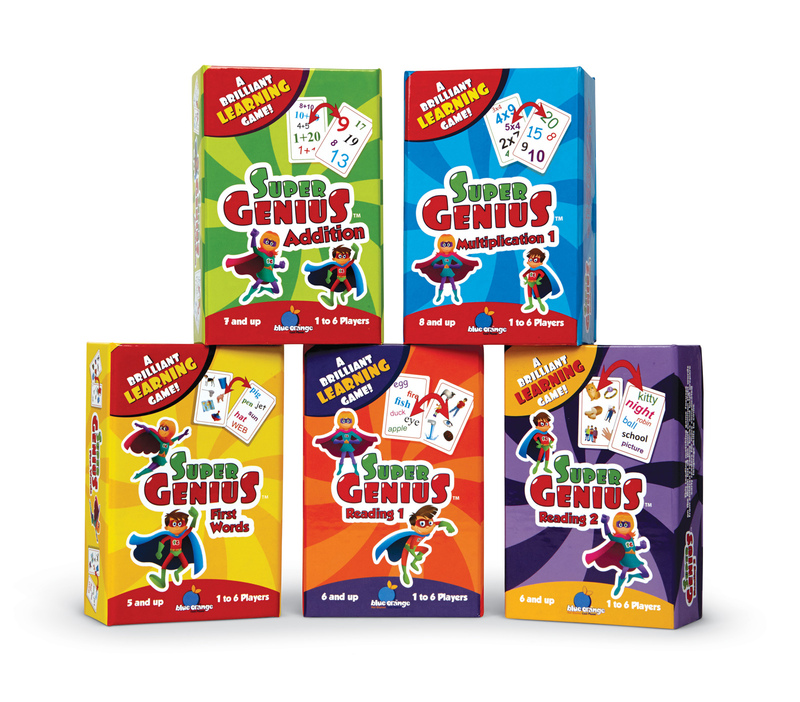 We look forward to bringing you more fun and educational games to help your Super Geniuses grow and learn!